From time to time, we all have the occasional ache or pain, especially as we age. It can be tempting to push it aside and focus on other things, keeping your mind distracted and off of the pain. 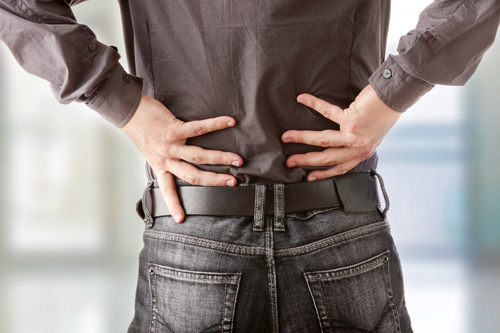 As spinal stenosis occurs gradually over time, there is no sudden onset and symptoms tend to start out mild and barely noticeable and work their way up to life interrupting. Spinal Stenosis is the narrowing of the spinal column. This narrowing causes pressure on the spinal cord itself and the spaces (neural foramina) where the nerves leave the spinal cord. This can cause cramping, numbness, and pain in the legs, back, buttock area, neck, and even shoulders or arms. Loss of balance, bladder and bowel control issues can occur. Both bones and ligaments may thicken – this is caused by chronic long-term swelling. 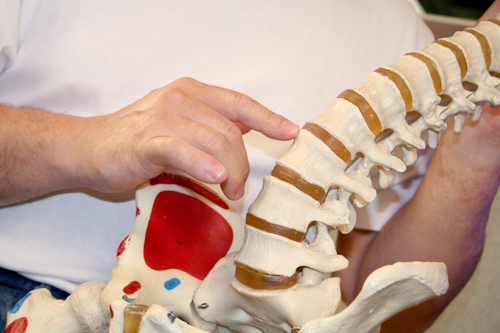 Spinal Stenosis usually sets in and becomes noticeable around age 50 or older. It can cause the recognizable sign of age, in a lean forward in posture. If you are experiencing symptoms it is important to seek out a proper diagnosis. A MRI or CT Scan are both viable options. Much can be done through regular chiropractic care, activity modification, and exercise. Anti-inflammatories such as turmeric or bromelain are wonderful accompaniments to the therapy. Fortunately, most are able to successfully manage the symptoms with these non-surgical and non-medical therapies, best results come when you seek treatment as early on as possible, helping to avoid the use of any medications or surgical procedures down the road. Working with your body rather than against it is always the most viable option. Giving it the proper nutrition, supplementation, and adjustment of electrical pathways in the nervous system in order to allow it to heal itself offers you the very best possible prognosis. Don’t live in pain. Call us today (239) 947-1177 or visit www.chiropractorbonitaprings.com to connect with Dr. Gary Gendron, Nutrition Specialist Bonita Springs | Chiropractor Bonita Springs. We look forward to working with you on your journey to health.